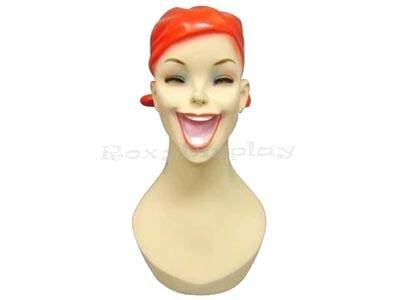 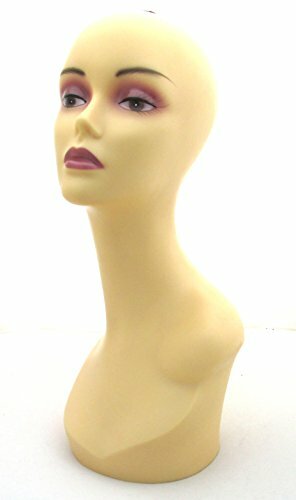 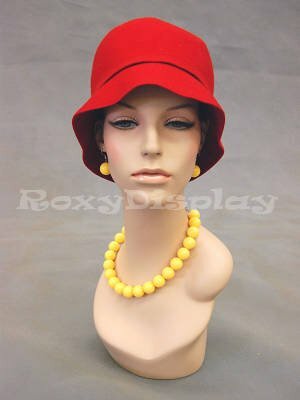 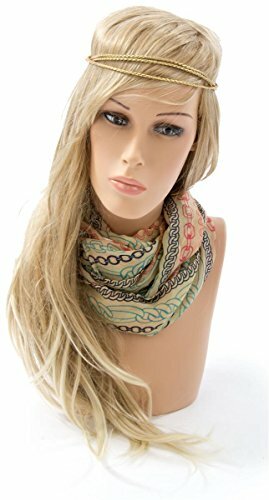 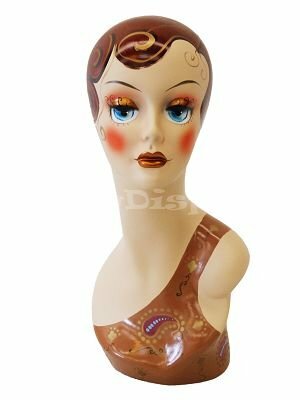 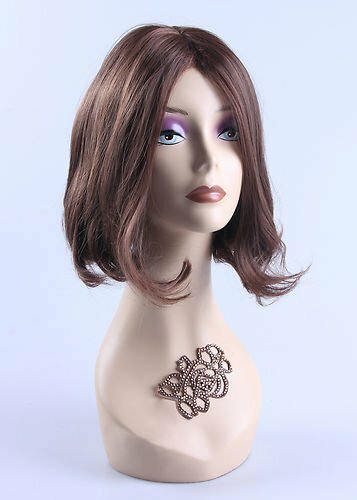 Jewelry mannequin heads are excellent to use in various stores, such as those that sell jewelry or specific accessories. 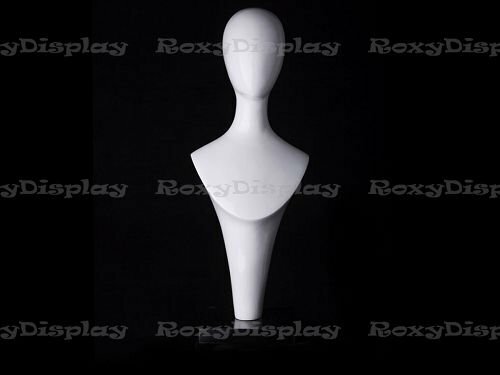 We believe that you understand the impact that a well-chosen display has on your target audience. 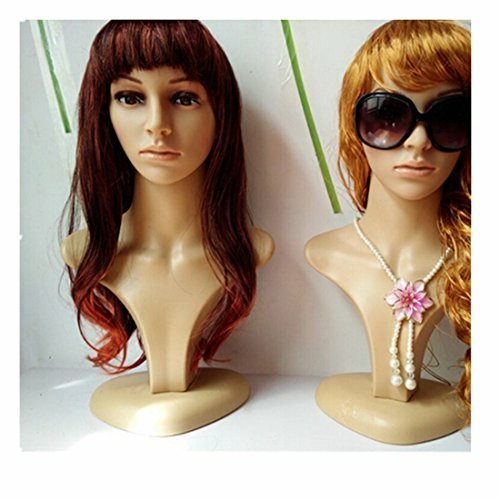 Hence, you now have the opportunity to choose magnificent displays for your earrings, necklaces, pendant chains, scarves, sunglasses, wigs, and hats. 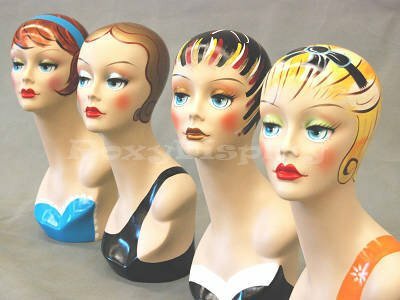 One of the greatest advantages of these jewelry mannequin heads is that they are available in a wide array of models. 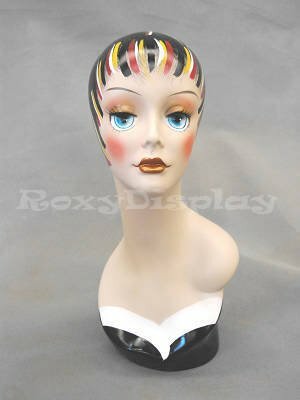 Some of them have holes in the ears, to allow you to use them for displaying earrings. 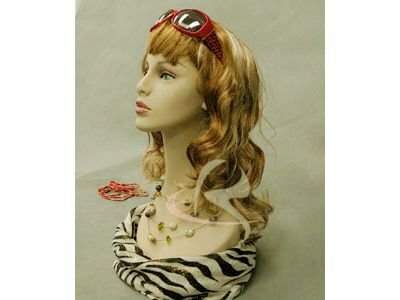 Others have longer necks, so you can easily display a variety of necklaces on them. 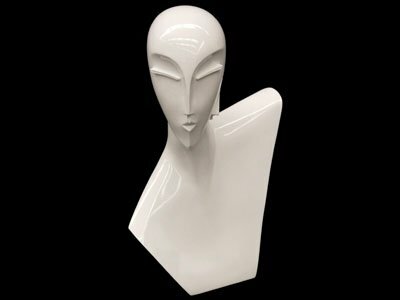 Another great thing about these jewelry mannequin heads is that they are found in various shapes and designs. 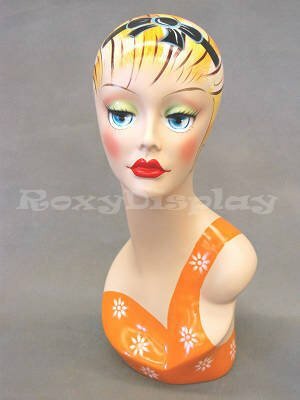 Whilst some of them are simple, others are beautifully designed, with make-up that makes them more attractive for the storefront window of your store. 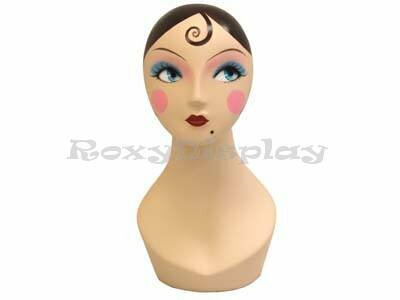 Also, you can consider the shape and size, to choose the one that fits your place. 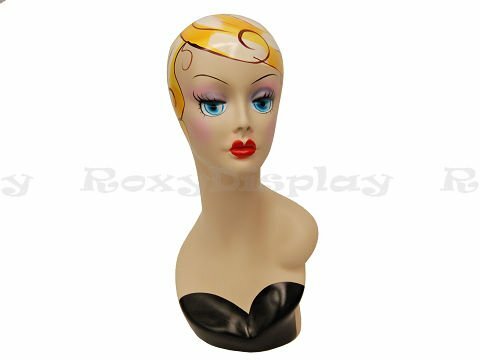 There are so many different models of jewelry mannequin heads that it is impossible not to find one that suits your preferences and needs. 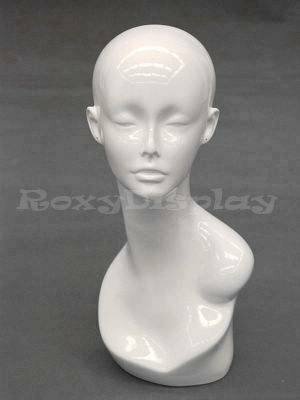 From the simplest to the most complex, from realistic to abstract, featuring flesh tone designs, or made of fiberglass, you can easily find one that suits your style. 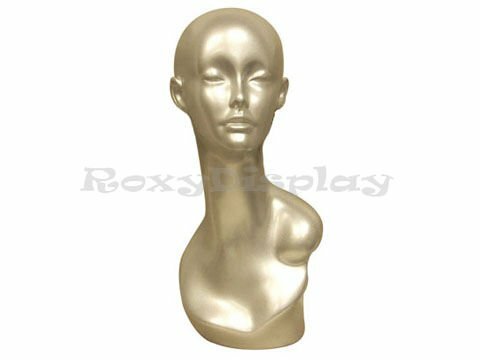 Due to the large variety of models, shapes, materials used and features of the jewelry mannequin heads, it is easy for you to find the one that you can use for your purpose. 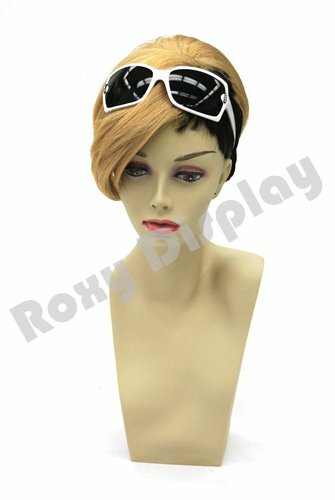 You will find the one that matches your store’s style. 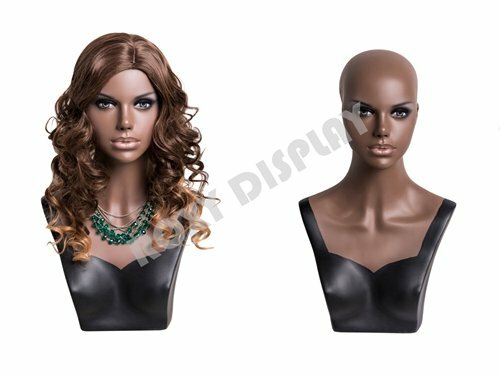 Also, it is easy to choose the one that has all those features that you consider necessary for your store. 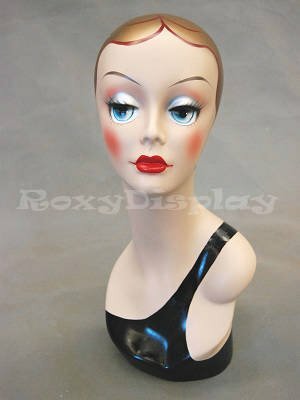 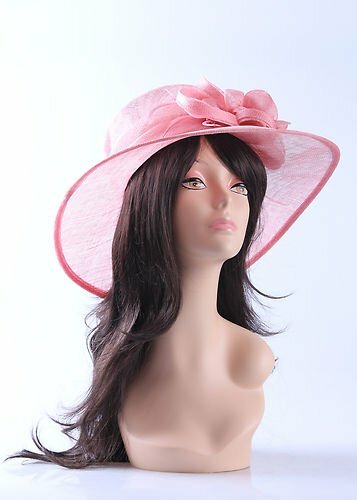 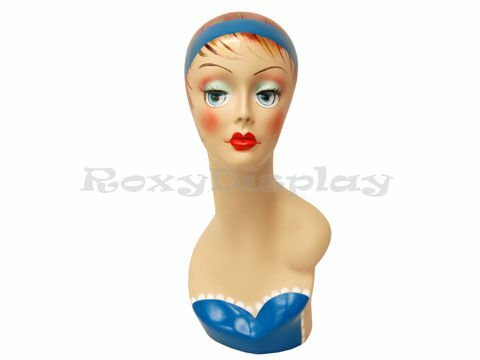 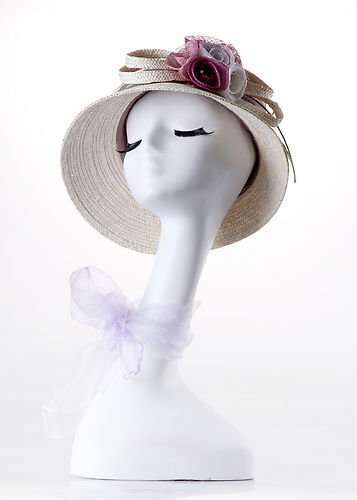 Depending on what you want to display on the mannequin heads, you can decide regarding the model that is ready to accommodate your needs and preferences.